For 2018 and 2019, the best-selling pickup truck gets an option for a diesel Power Stroke engine. It’s the first ever diesel F-150 – Ford’s answer to the competitors’ new diesel pickups, but with more MPGs, more towing capacity, and more power… But, for some of us, that’s not enough. 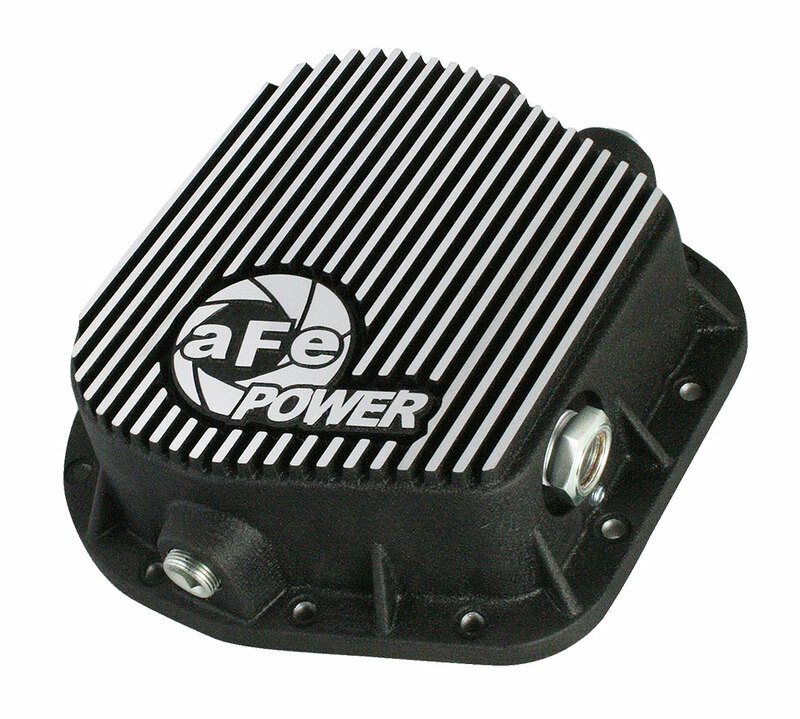 aFe POWER is proud to release a comprehensive lineup of products for those looking to unleash the potential of their new Power Stroke. 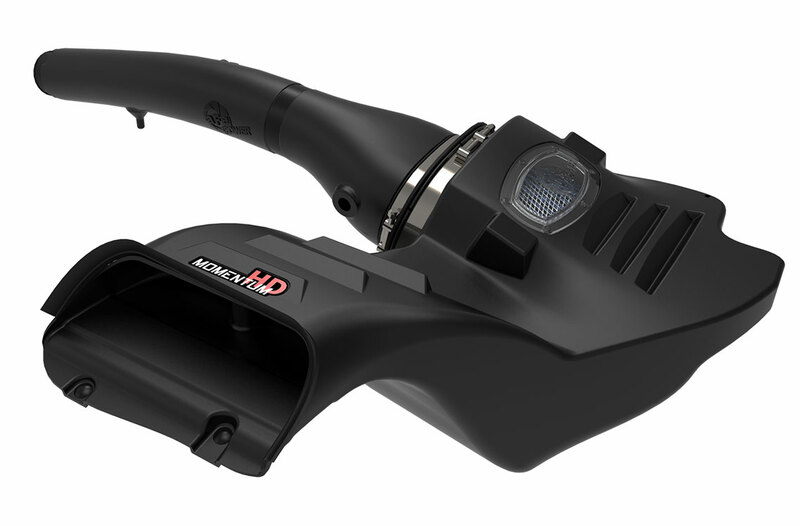 Our top-of-the-line Momentum HD directly integrates into the F-150’s factory ram air system. A patented filter-to-housing interface allows for fewer parts, making it extremely easy to install. It significantly increases airflow with its 1,000 CFM air filter, while still providing excellent filtration. Direct stock replacement. 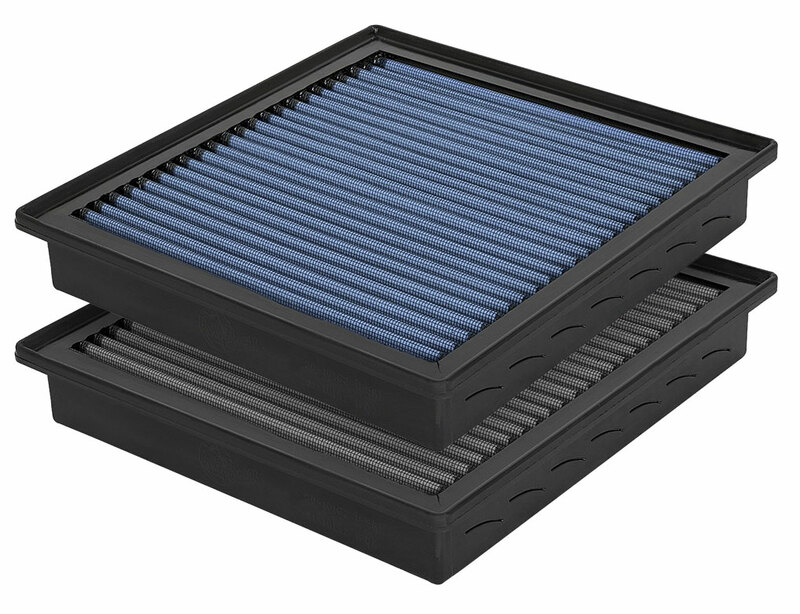 Constructed with 100% polyurethane on all sides, aFe POWER’s drop-in OER filters significantly outflow and outlast the stock paper filter – improving performance and convenience. This plug-and-play module features three modes that increase boost levels and fuel pressure. With IOS and Android connectivity, a Bluetooth phone app displays gauges and allows for on-the-fly power adjustments. Get plug-and-play power via your OBDII port in as little as 15 minutes. Cloud-based tune delivery allows for downloads via Wi-Fi whenever and wherever you want. 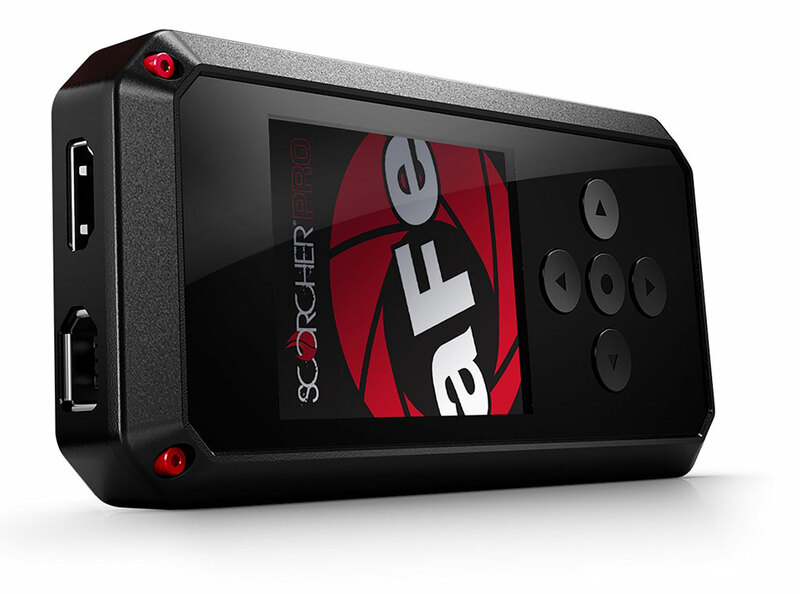 View, capture, and store the vehicle data most important to you. 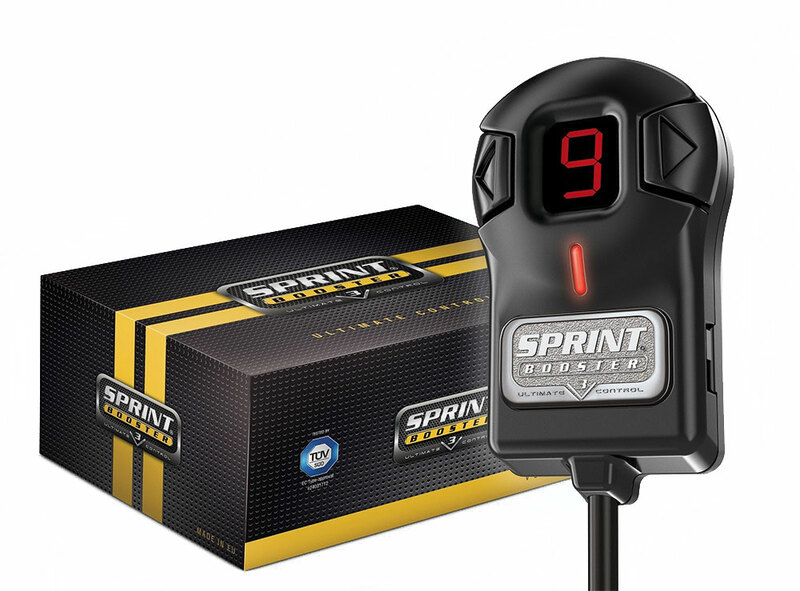 The Sprint Booster plugs right into your existing gas pedal module and reprograms acceleration signals, delivering improved throttle response. The first time you press the gas pedal, you’ll immediately feel the difference. The BladeRunner’s bar and plate intercooler directly replaces the smaller stock tube and fin design, allowing for better airflow, heat dissipation, and cooling. Its aluminum end tanks are TIG-welded, providing superior strength and durability. 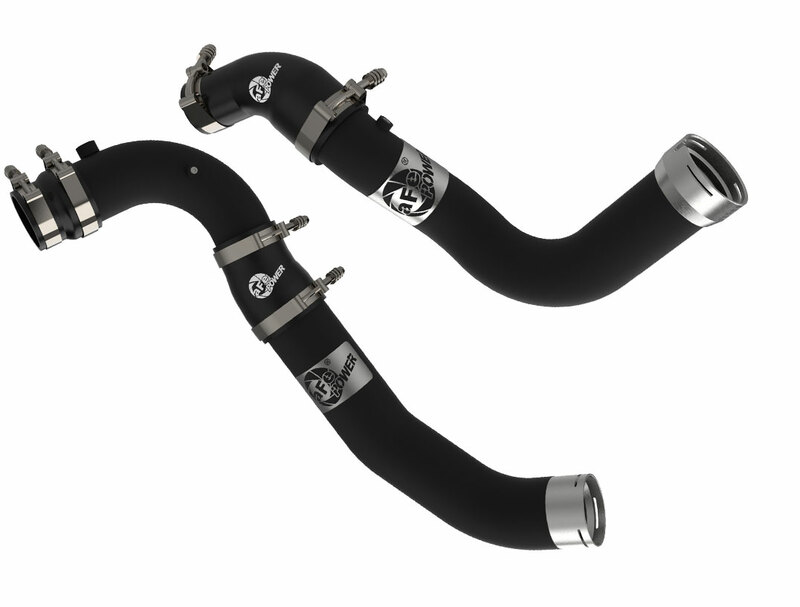 With 2-1/2” mandrel-bent aluminum tubing on the hot side and 3-1/2” to 3” tubing on the cold side, our intercooler upgrades are larger than the factory components, providing smoother, improved flow. They feature 6061-T6 aluminum quick connections and are designed to directly replace the factory tubing. 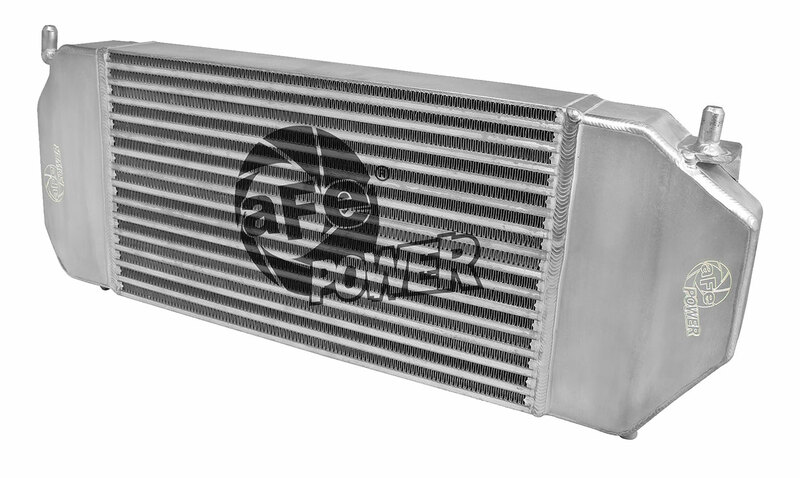 They can be used in conjunction with aFe POWER’s intercooler or the stock system. 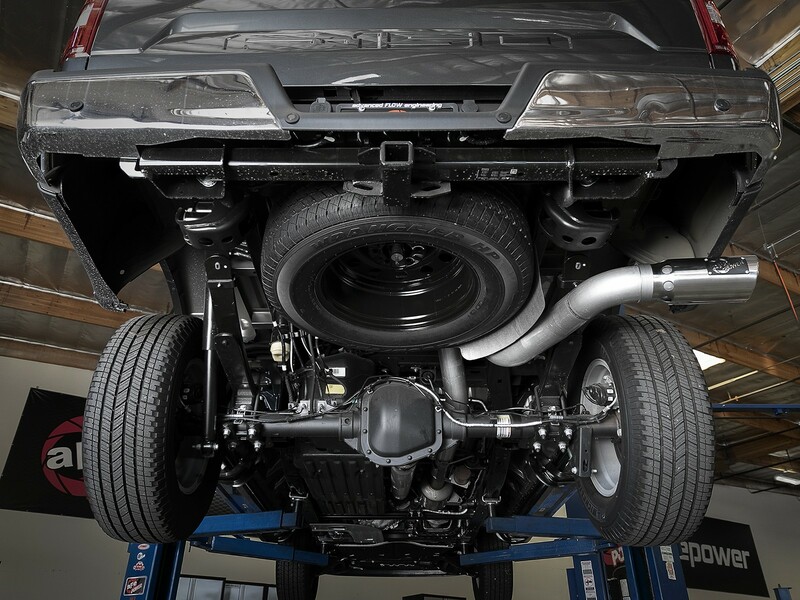 With 4” mandrel-bent tubing and removal of the muffler, our DPF-back systems provide maximum air flow and significantly improve the F-150’s exhaust tone. Available with black or polished intercooled tips. 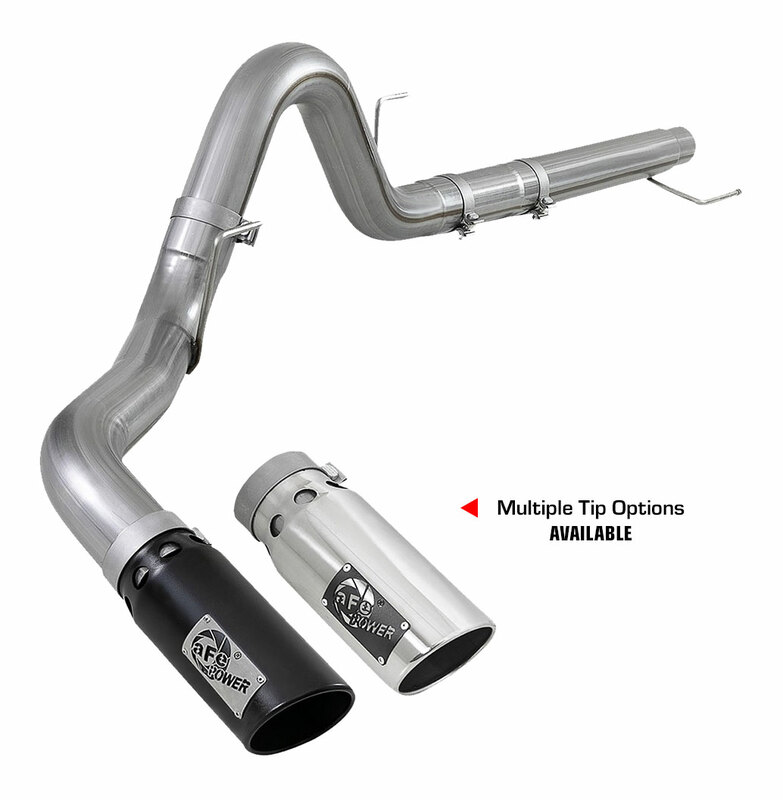 The Rebel Series exhaust for the F-150 features a unique design that exits in front of the passenger rear tire. 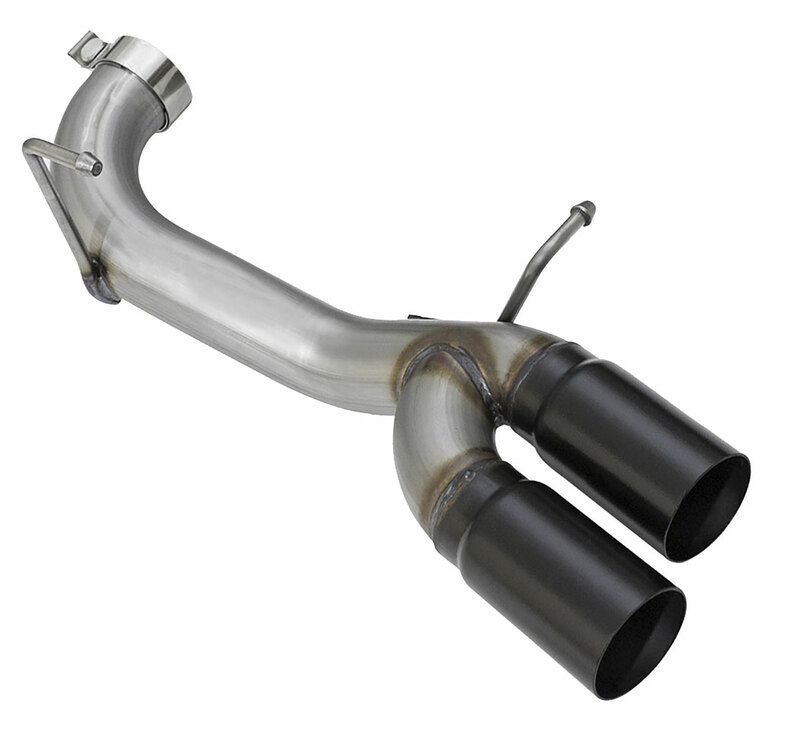 Its mandrel-bent stainless-steel tubing is finished off with dual exhaust tips, available in either black or polished. 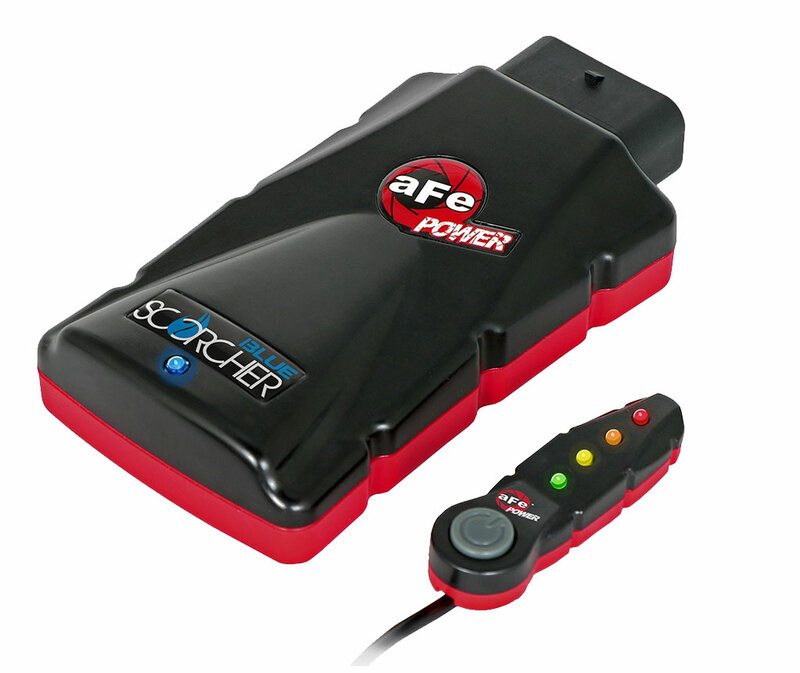 aFe POWER brings performance engineering to your axle’s differential. Constructed from aluminum with reinforcing cooling fins, our differential covers provide more fluid capacity and cooler operating temperatures.